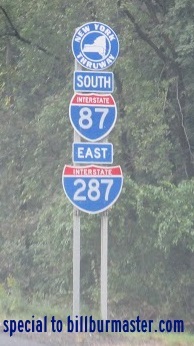 Interstate 287 runs east-west across the northern portions of the New York City Metro Area, in Southern New York State. 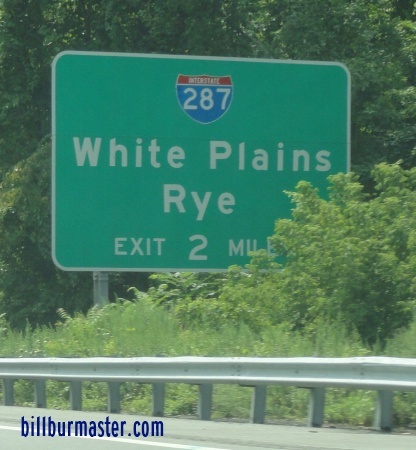 It goes from the New York/New Jesey State Line, near Hillburn, to Interstate 95, at Rye. 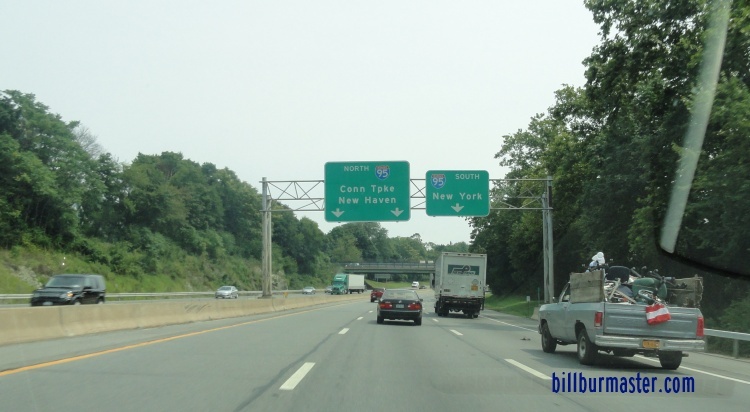 From it's junction with Interstate 87, at Hillburn to another junction with Interstate 87, at Elmsford, it runs concurrent with the New York State Thruway, and it's "parent" highway, Interstate 87. At the Hudson River, I-287 crosses it on the Tappan Zee Bridge. 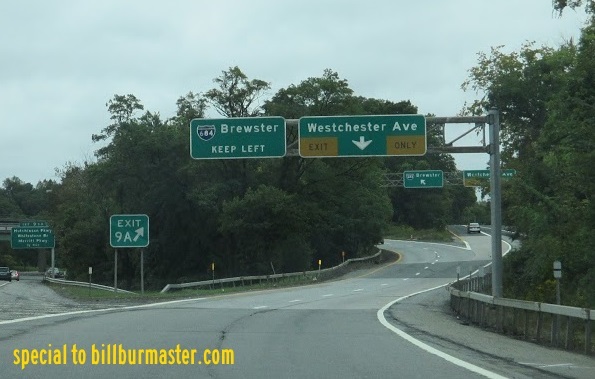 In Westchester County, this highway runs along the Cross-Westchester Expressway. 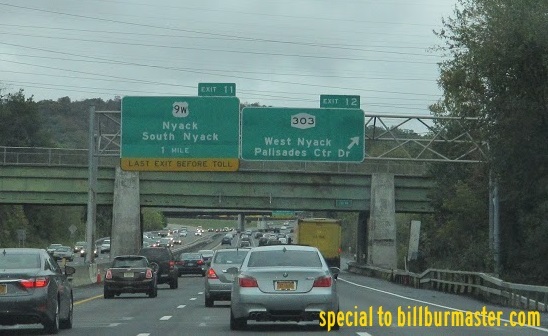 While in New York, I-287 is multi-plexed. 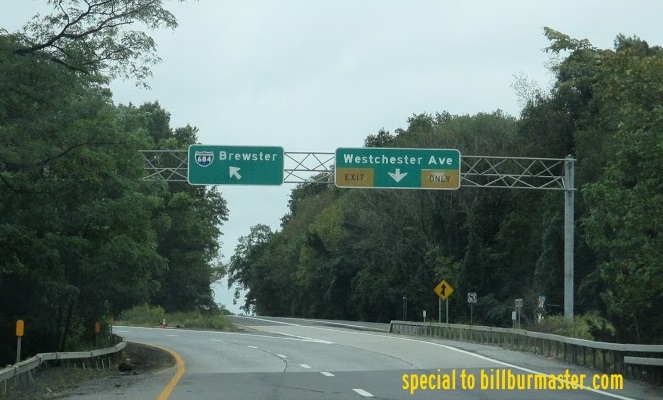 ...New York State Route 17, at Hillburn. 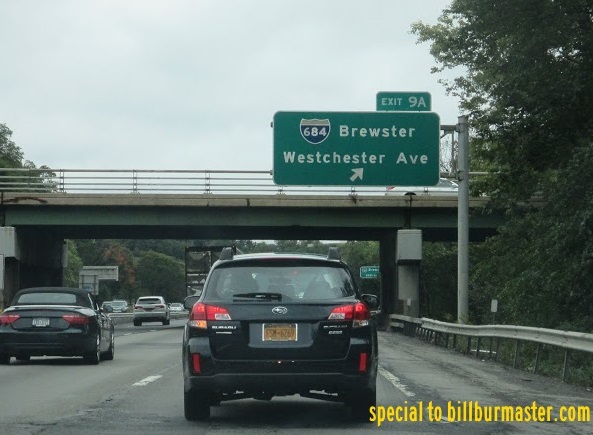 ...Interstate 87, from Hillburn to Elmsford. 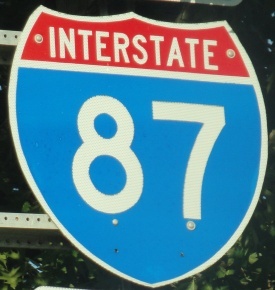 In New York, Interstate 287 crosses the following interstates. 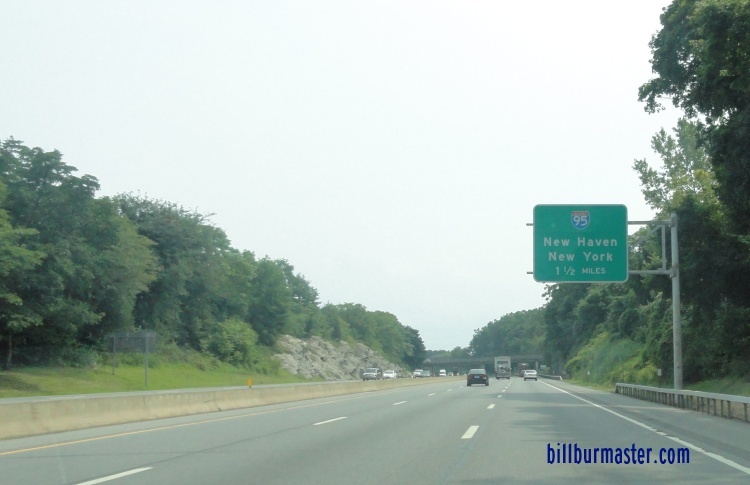 Interstate 87, (New York State Thruway) at Hillburn. 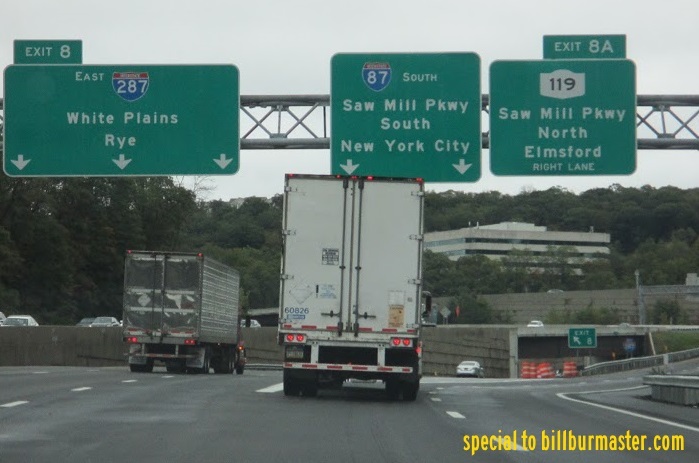 Interstate 87, (New York State Thruway) at Elmsford. 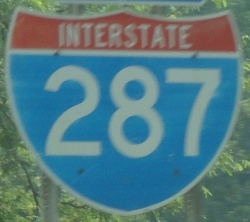 Interstate 684, at White Plains. 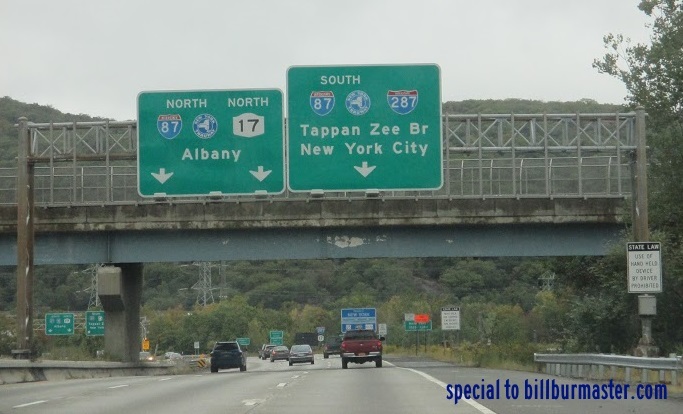 The ramp from EB I-287 to NB I-684. 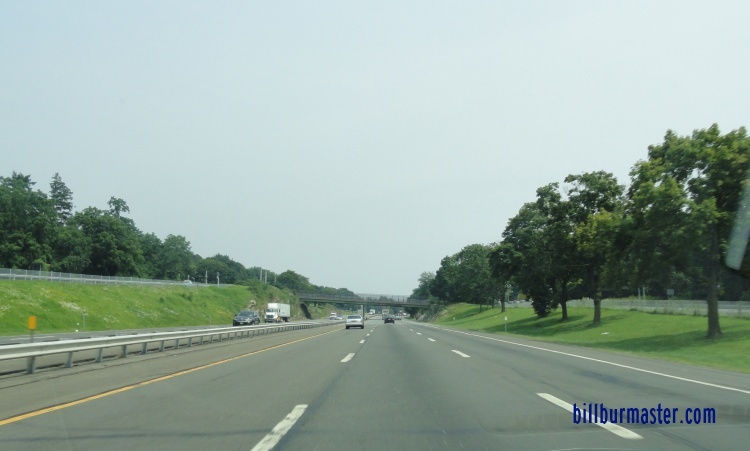 Interstate 95, (New England Thruway) at Rye. A BGS one and a hlaf miles fron I-95. 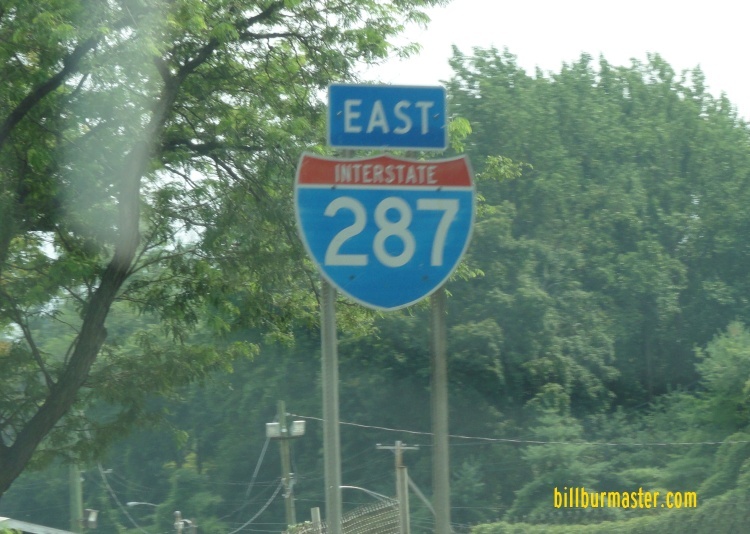 Info on the parent highway of I-287 in New York. 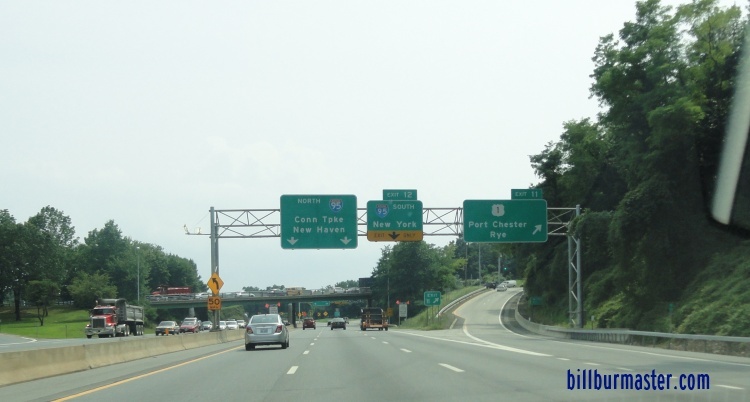 SB I-87/NYT; EB I-287 at NY St Rt 303. A BGS on SB I-684.